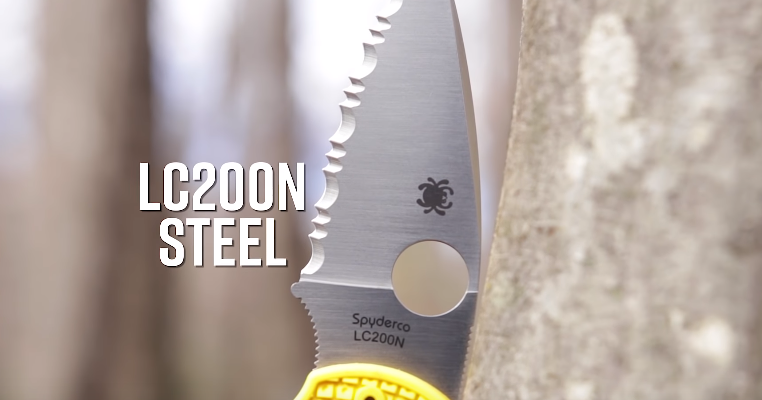 This steel is the cherry on top of one of the best EDC designs in Spyderco’s lineup. The blade’s full-flat grind makes the Native 5 an excellent slicer. It is available with a plain edge and even comes in a fully serrated blade variant, which makes it a great knife to take with you out on the water or on a boating trip. 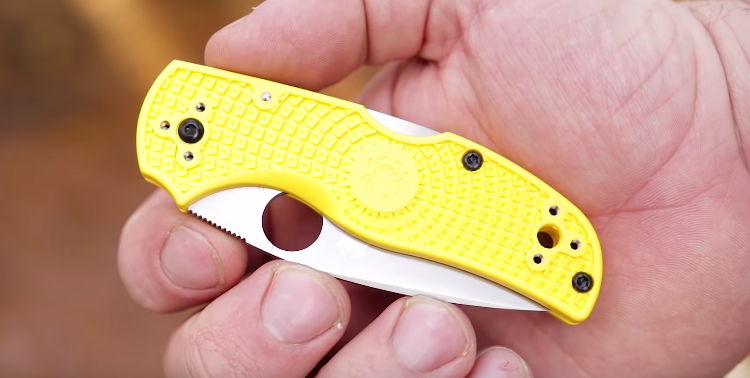 The handles of the knife are made from highly visible yellow FRN which has become a signature of the Salt Series, and they sport Spyderco’s unique Bi-Directional Texturing to provide plenty of traction, which is ideal for use in wet environments. The Native 5 is fully ambidextrous to boot. The blade deploys using the iconic SpyderHole, which means it’s super easy to open even if you are wearing gloves. It’s held in place with a sturdy lockback mechanism so that you can put this knife through some serious work. Throw in a four-position clip and the Native 5 Salt will be ready to go whenever you need it. From watersports enthusiasts to fishermen or anyone who enjoys the benefits of a rust-proof blade, the Spyderco Native 5 Salt is ready to tackle all marine environments and beyond.